Every year we look back on the past 12 months of motoring in a month-by-month recap, listing the best new cars and the key news from motoring. Click through our gallery below to see our highlights. In January 2015 we got our first sneak peek at the all-new Skoda Superb in a sketch, Ford opened the order books for the new Mustang. We also found out which ten cars were the most popular with buyers in 2014 – and no prizes for guessing what was at number one. Click here to see the list. 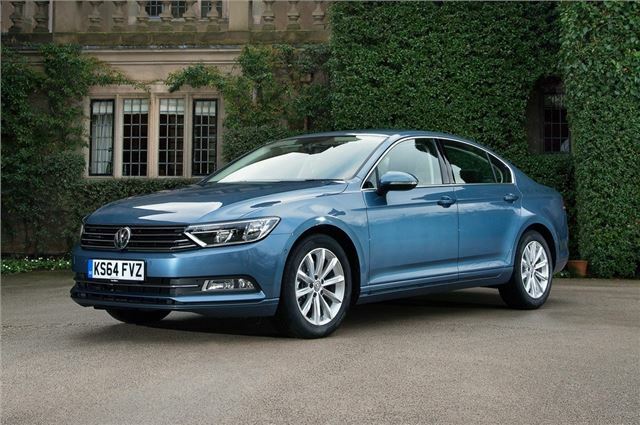 Meanwhile we got behind the wheel of some hotly anticipated new models, including the new Volkswagen Passat, the new Skoda Fabia, the new Ford Mondeo Estate and the updated Porsche Cayenne. We also got to drive the new Suzuki Celerio, mere days before it was discovered to have a problematic brake pedal. Thankfully the problem was solved quickly by Suzuki. You’ll find more news from January 2015 here.